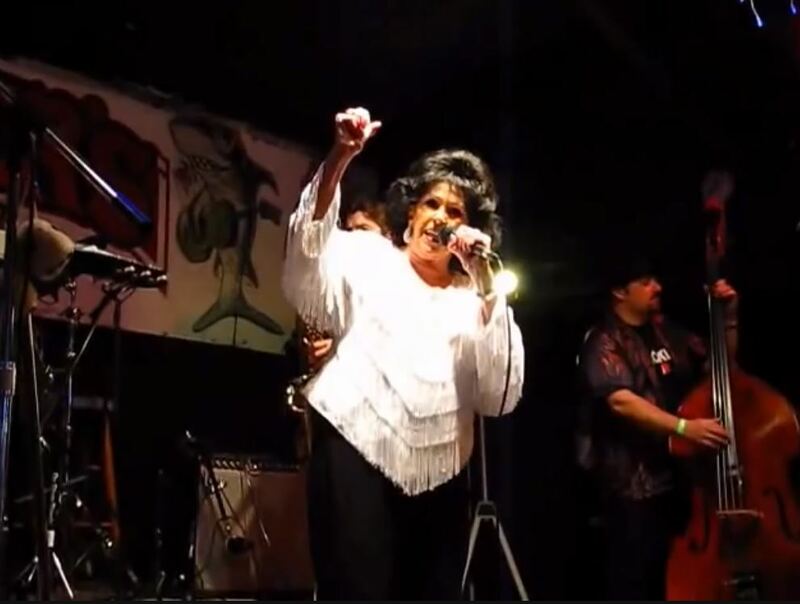 Artículos con la etiqueta "Wanda Jackson"
Wanda Jackson performs "Let's Have a Party"
Wanda Jackson sings "Fujiyama Mama"
Wanda Jackson sings "I Gotta Know"
Wanda Jackson performs "Tears will be the Chaser for your Wine"live Video. 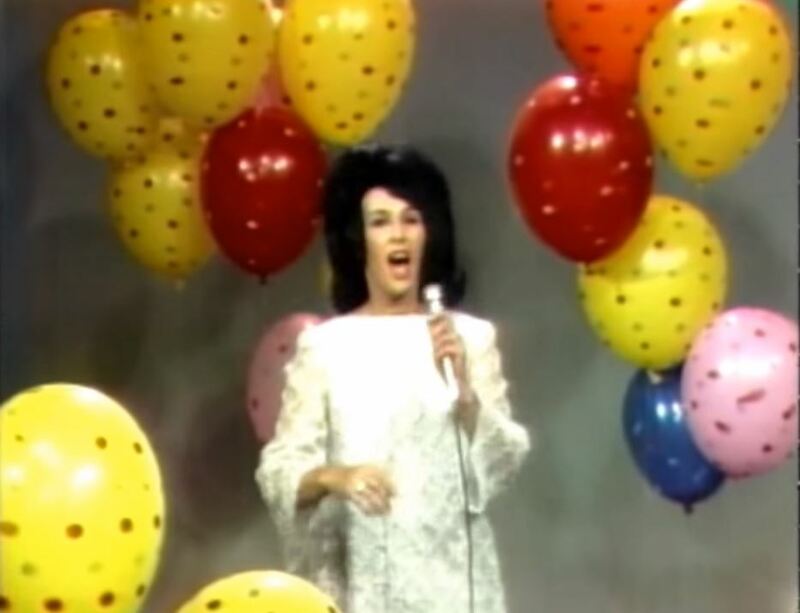 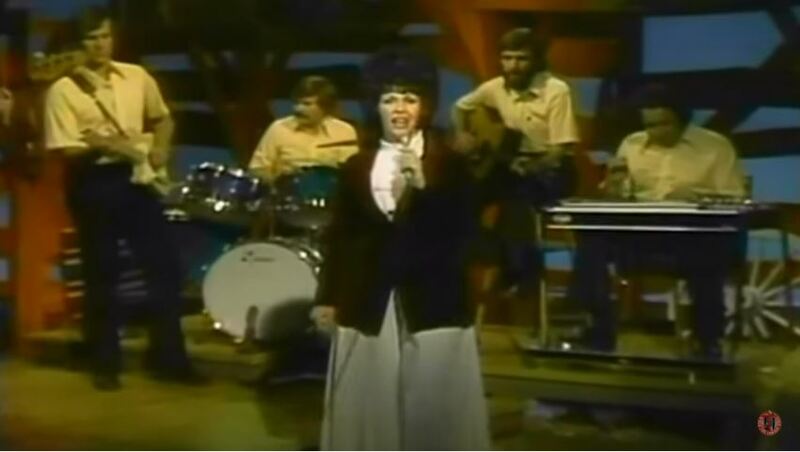 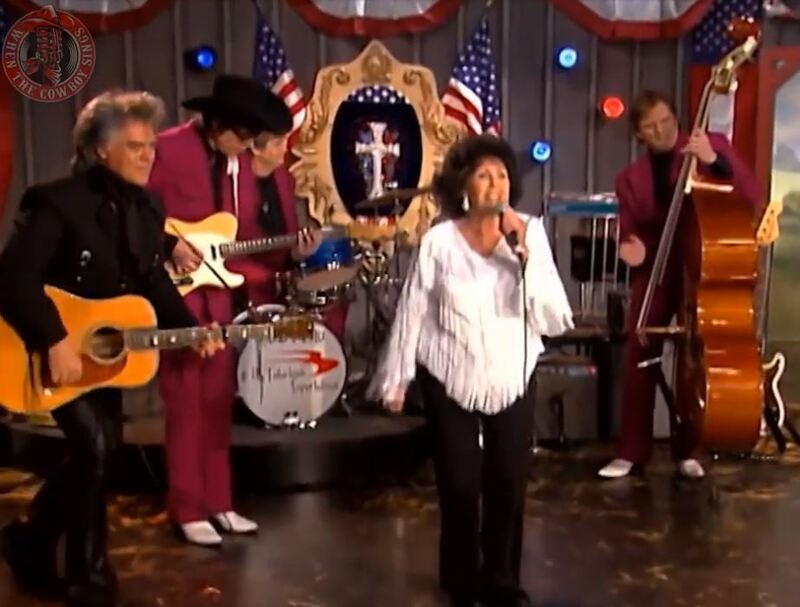 Wanda Jackson performs "Let's Have a Party"live Video. 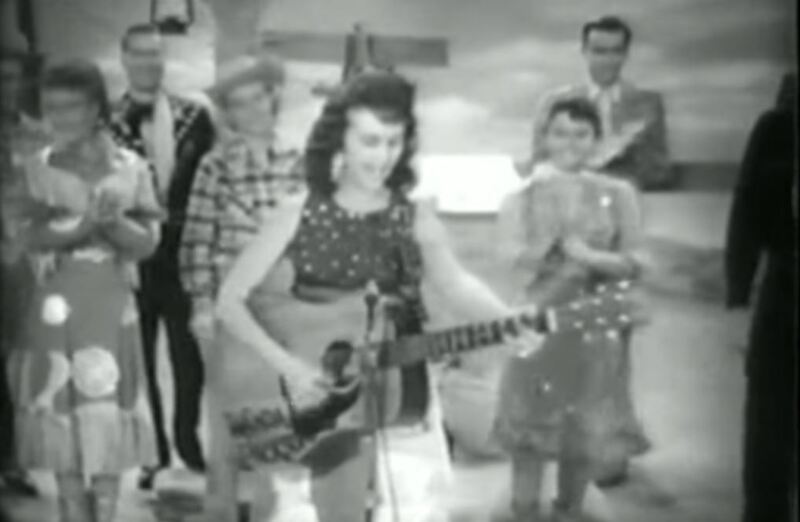 Wanda Jackson sings My Big Iron Skillet,Right Or Wrong,If I Had a Hammer And Silver Threads and Golden Needles Wanda Lavonne Jackson (born October 20, 1937) is an American singer, songwriter, pianist and guitarist who had success in the mid-1950s and 1960s as one of the first popular female rockabilly singers and a pioneering rock-and-roll artist.She is known to many as the "Queen of Rockabilly" or the "First Lady of Rockabilly"
Wanda Jackson play Cowboy Yodel on the Hee Haw show. 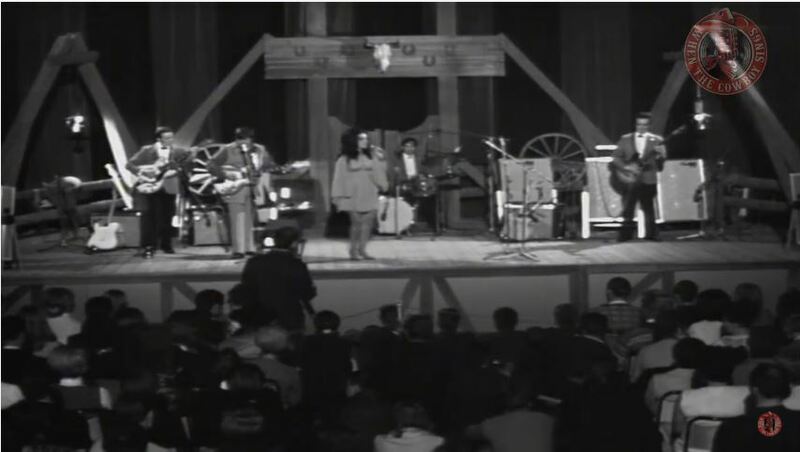 Cowboy Yodel Song is a country song featuring yodeling, written by written by Carson J. Robinson. 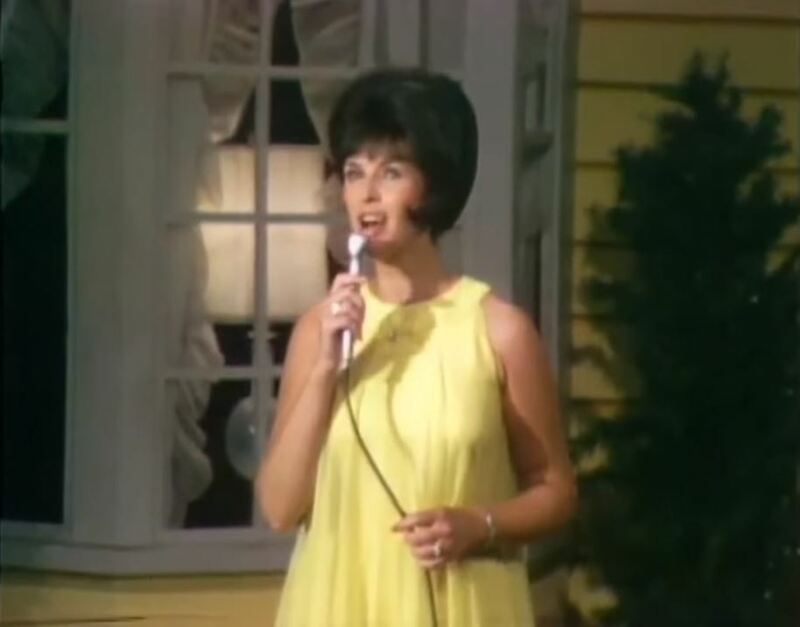 It has been recorded by artists like Wanda Jackson and Margo Smith.